We happily offer boarding services here at Circle B Veterinary Hospital, PLLC for Katy, TX and our surrounding communities. Our whole staff is proud of our boarding facilities and the care that we give to our patients. It is our goal as a hospital to provide the very best care for our boarders. As animal lovers, we understand how hard it is to leave your precious pet, no matter how fun your vacation will be. We are here to take care of your pet while you are away and we promise that we will take wonderful care of him or her. You won't need to worry while your pet is in our care. As animal lovers, we know that pets do best with a routine. Because of this, we work hard to keep your pet’s routine as normal as possible. If you have any special requirements for your pet, be sure to let us know. We also recommend that you bring your pet’s own food so that his or her stomach does not get upset. We make it a priority to make sure that every pet has plenty of fresh and clean water. We are closely monitoring each pet to ensure that they always have plenty of water. Exercise is also an important part of your pet’s life. We work hard to exercise all of the pets that are in our facility. We take the dogs outside and on walks like they are used to. We hire only the best. Our staff is well-trained and very professional. They all love animals and will treat your pet like their very own while you are away. 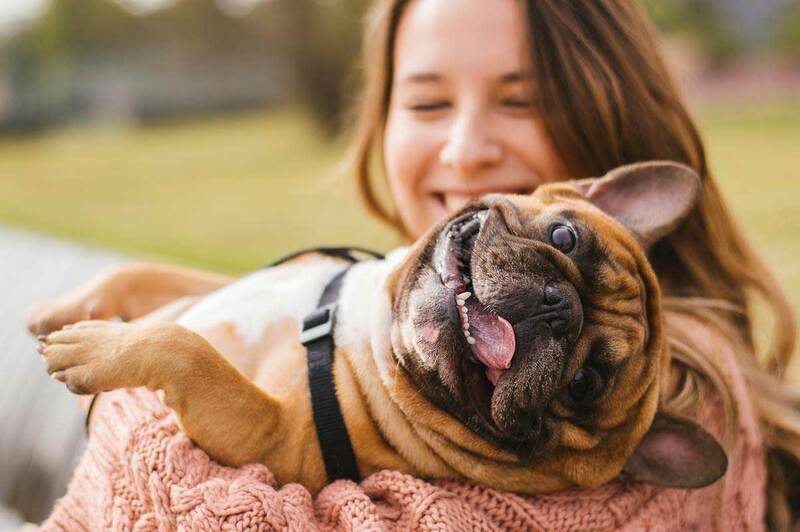 We want you to know that your pet is in wonderful and loving hands so you don’t have to worry. It is our goal to maintain a very clean facility. Because of this, we offer tours for our clients to help them feel more at ease with their decision. We want you to notice how clean we maintain our facility, along with all of the happy pets in our care. Many people have concerns when it comes to boarding their pet. For this reason, we will be happy to let you tour our Katy boarding facility. Our goal is to set your mind at ease after a visit. We will allow plenty of time for you to answer questions or voice your concerns. We will also take this time to discuss our boarding policies so you are comfortable with your decision. Don’t hesitate to contact us today with any of your questions or concerns. At your request, we can schedule an appointment for you to see our facility.